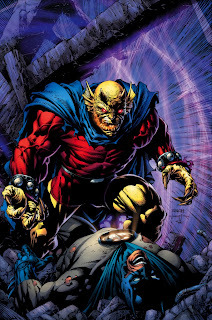 Yes, Etrigan is powerful, but I still think Batman can bring him down. I'm willing to bet if they fought in the comics, Batman would already have plans about how to stop him if he had to. I'd like to see how it might play out in MUGEN.